Mr. Selfish and I spent 33 days in China and although there were some gems, I certainly regretted spending that many days there. From the pollution to the less than desirable toilet situations to the constant pushing and spitting from the populace, I was not that enamored with China. Perhaps, we just stayed too long or we didn’t go to the right places. 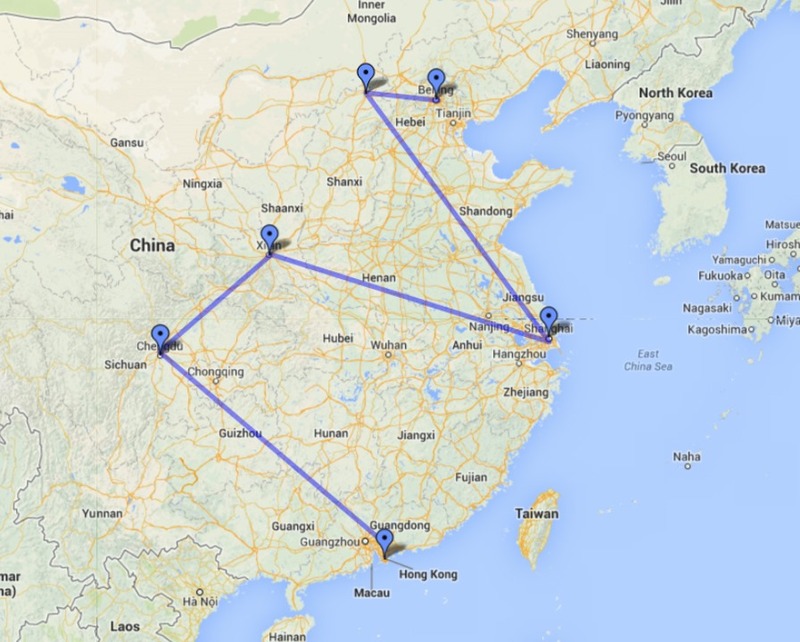 I am sure that you can craft an itinerary that doesn’t burn you out on China like we were. 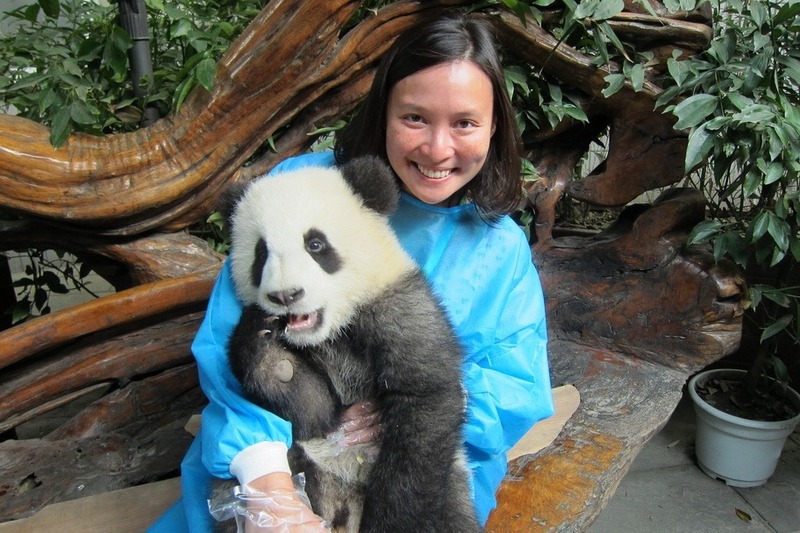 The main reason to visit Chengdu is to cuddle with a baby panda at the Chengdu Research Base of Giant Panda. Follow my step-by-step guide here. 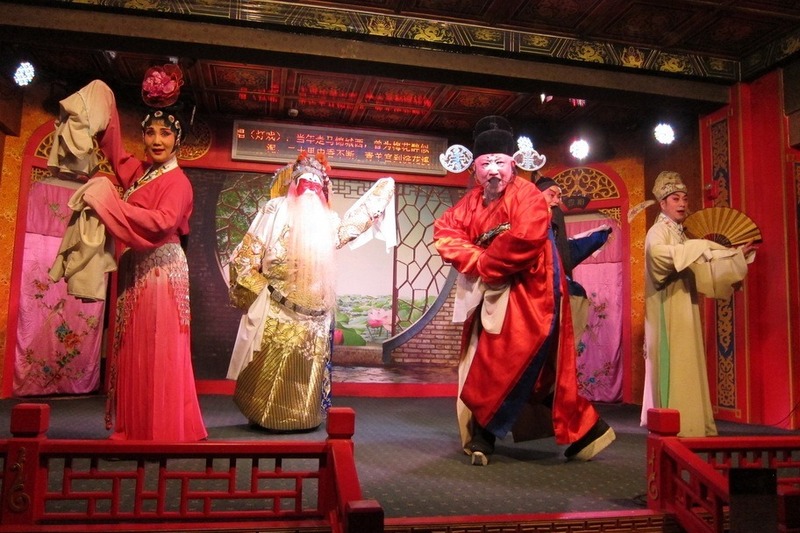 Mr. Selfish and I also enjoyed the Chinese opera at the Shu Feng Ya Yun Sichuan Opera. All of the performances were quite varied and kept our rapt attention the entire time. 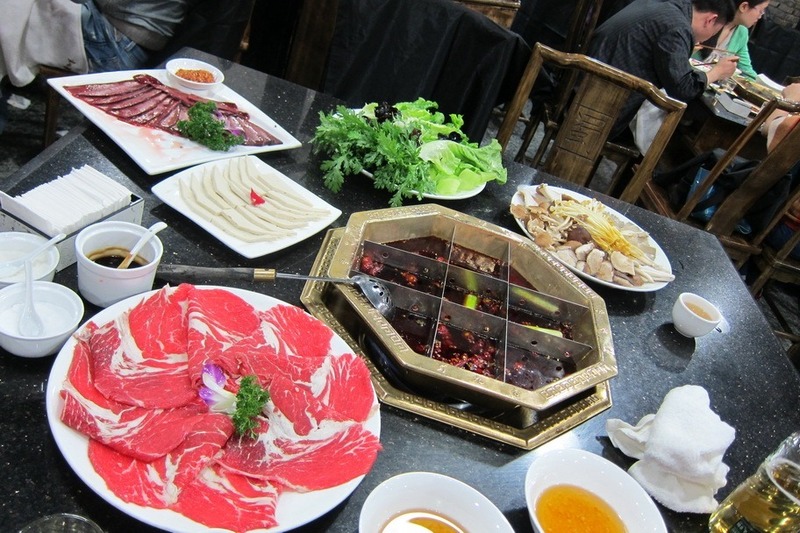 If you’re in Chengdu, you should also taste the spicy Sichuan food that is the specialty of the area. Although my mouth was entirely numb due to the peppercorns, I still liked the Sichuan hot pot. 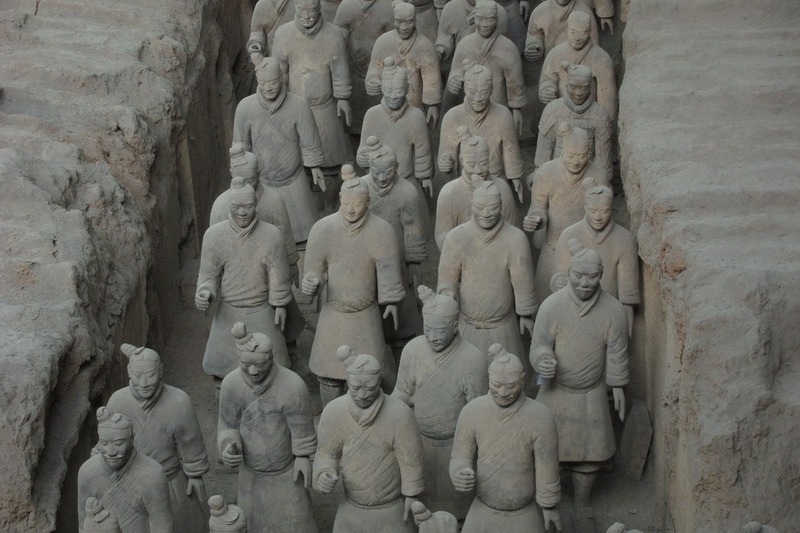 Similarly to the cuddling session with the baby panda in Chengdu, Mr. Selfish and I had one primary goal in Xi’an – to see the Terracotta Warriors. Unfortunately, we were a bit disappointed by them, so if you decide to go, just keep expectations to a minimum. We found the newer and lesser known Tomb of Emperor Jingdi to be a much better designed and more educational attraction. Interesting, Xi’an has a Muslim quarter that is full of delicious and cheap eats. We had a great time wandering around and tasting so many different types of food. Mr. Selfish and I made the mistake of spending two weeks in Shanghai. Admittedly, this was mostly my mistake since I had studied abroad for a summer in Shanghai and loved it. Shanghai is a nice city but there isn’t enough to do there for 14 days. You could probably stay for 3-5 days and get your fill of Shanghai. Mostly, Mr. Selfish and I ate a lot of food while in Shanghai. 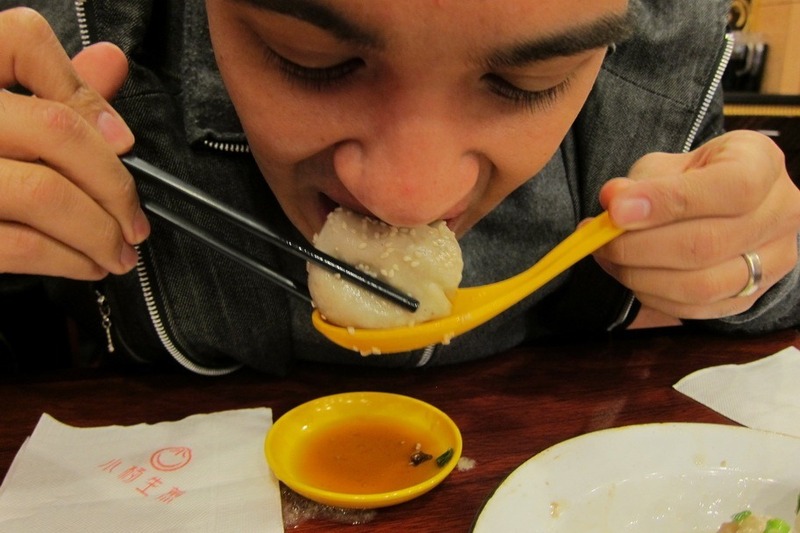 We searched for the best soup dumplings in the city and found them at Yang’s Fry-Dumpling. We also enjoyed Shanghainese food and a variety of Western foods. 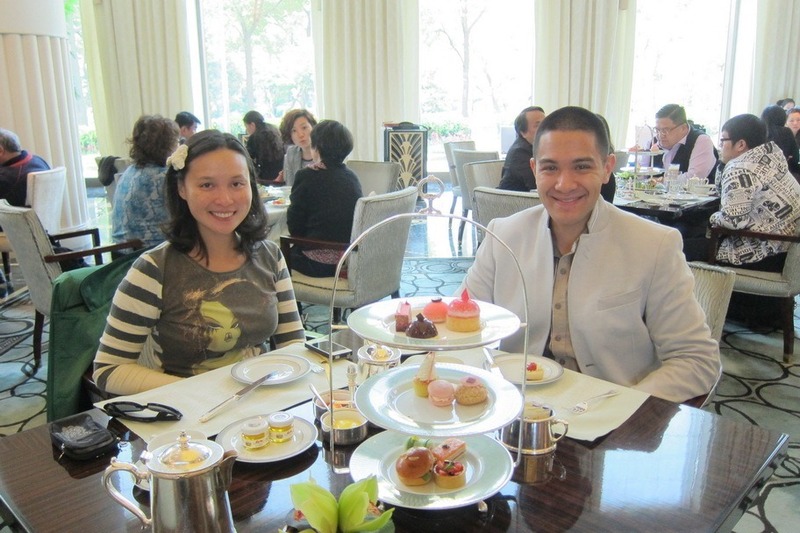 Our favorite Western meals were the afternoon tea sets we had at the Ritz Carlton and the Peninsula. As for sights, there really isn’t that much to see. We visited the Jing’an Temple, the Shanghai Museum, as well as a couple of parks in Shanghai. 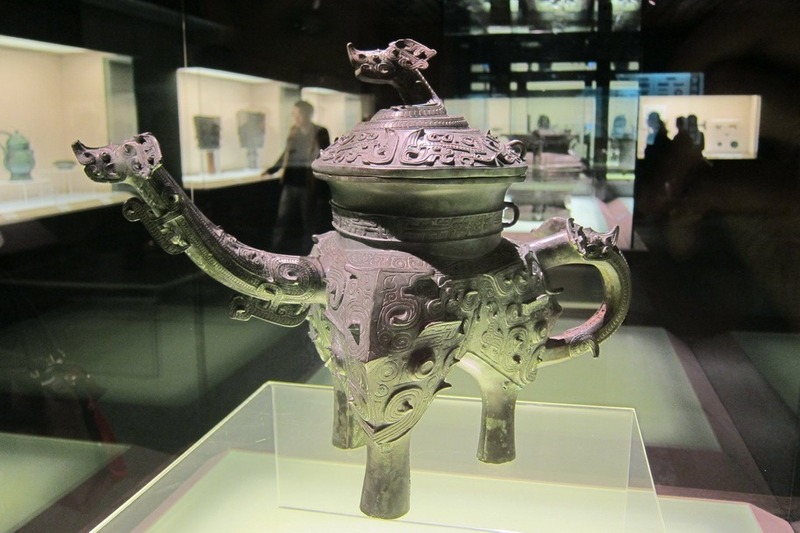 The best of the bunch is the Shanghai Museum, particularly its bronze collection. On the other hand, the day trips from Shanghai are easy and quite scenic. 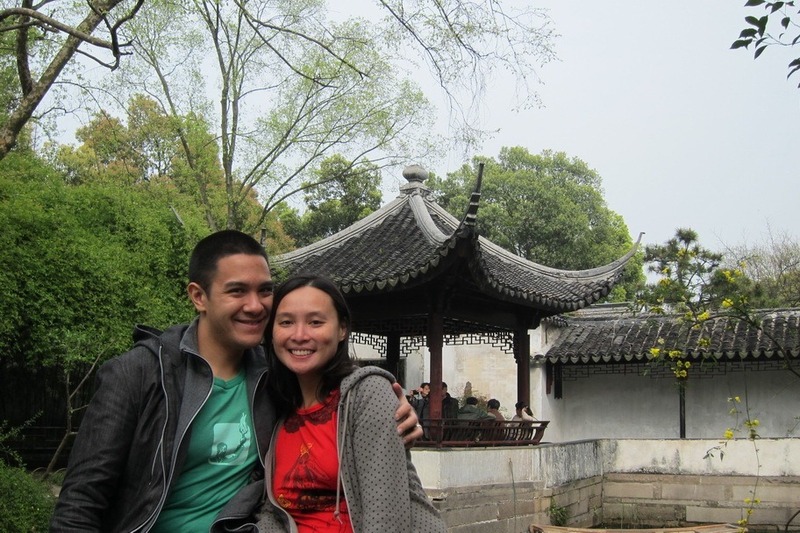 First, we visited Suzhou, which is full of beautiful gardens. 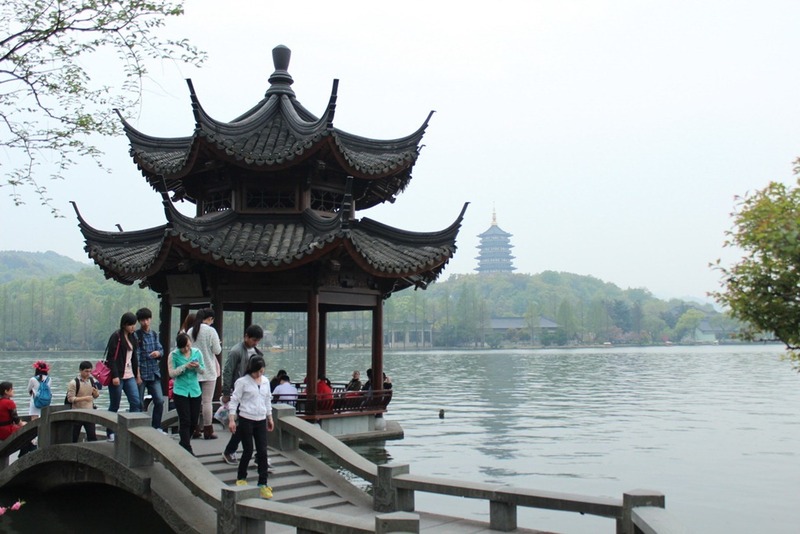 Then, we took a day trip to Hangzhou, which has a beautiful lake around which you can leisurely stroll. 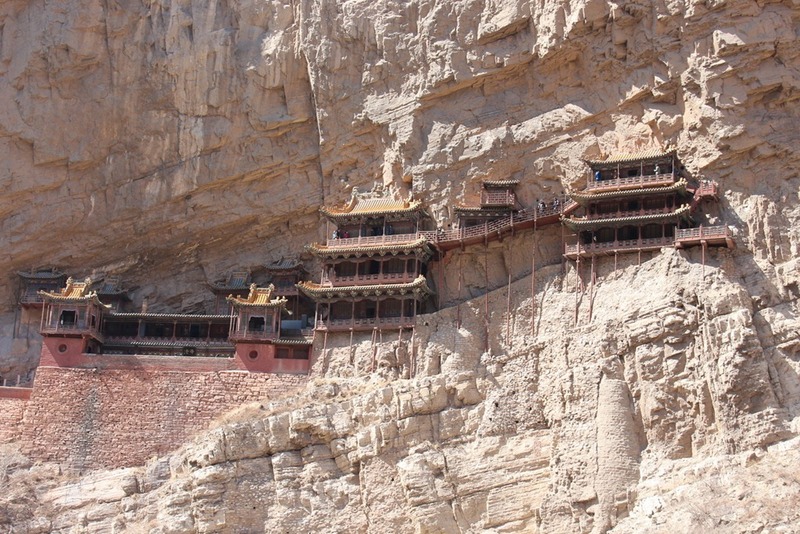 The Hanging Monastery near Datong was probably the most unexpectedly awesome sight we visited during our selfish year. It was so beautiful, well preserved, and relatively empty. 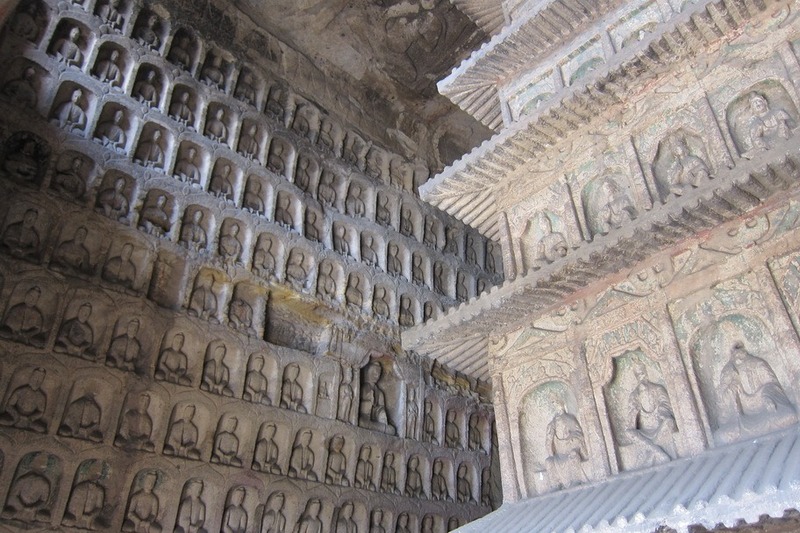 A close second to awesomeness in Datong is the Yungang Grottoes, which has 252 grottoes with more than 51,000 Buddha statues. 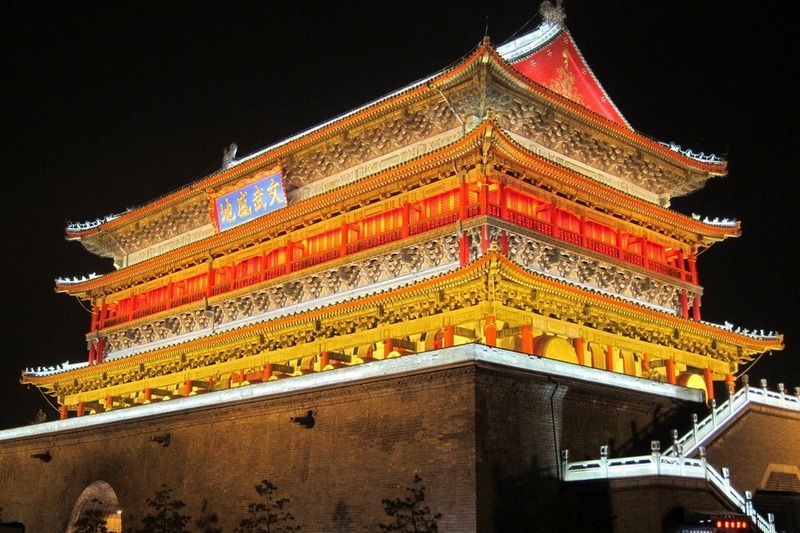 As for the Yīngxiàn Wooden Pagoda and the other sights within the city of Datong, I wouldn’t recommend them unless you have a lot of free time. You can’t climb the pagoda, which is disappointing, and the city itself is undergoing major renovations, which makes it quite unattractive at the moment. Mr. Selfish and I only spent four days in Beijing. The pollution ended up being only moderately bad while we were there so we wished that we had scheduled more time. 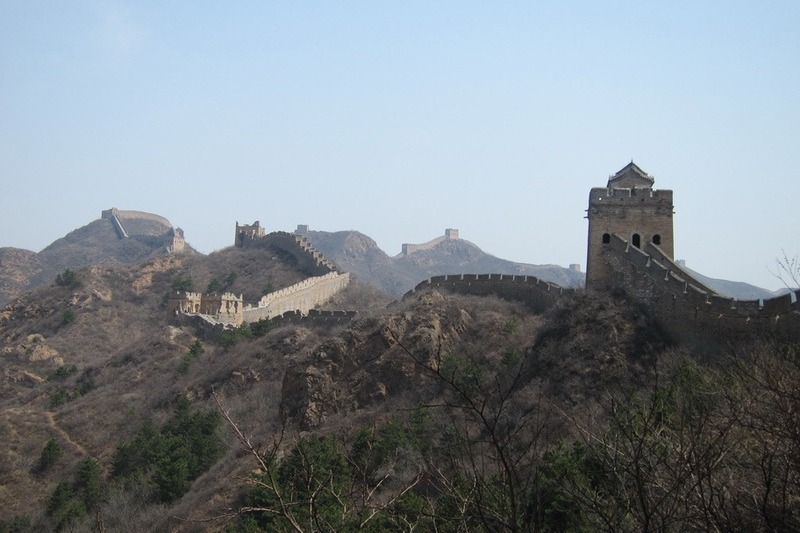 The highlight of our trip to Beijing was the Great Wall of China, the Jingshanling section. It was a little further away from the city but entirely worth it. This part of the wall has not been renovated by the government yet so it is still mostly original with parts of it were falling apart. Because it requires a bit of hiking, most of the hoards of tourists avoid it, and we had the wall mostly to ourselves for a couple of hours. 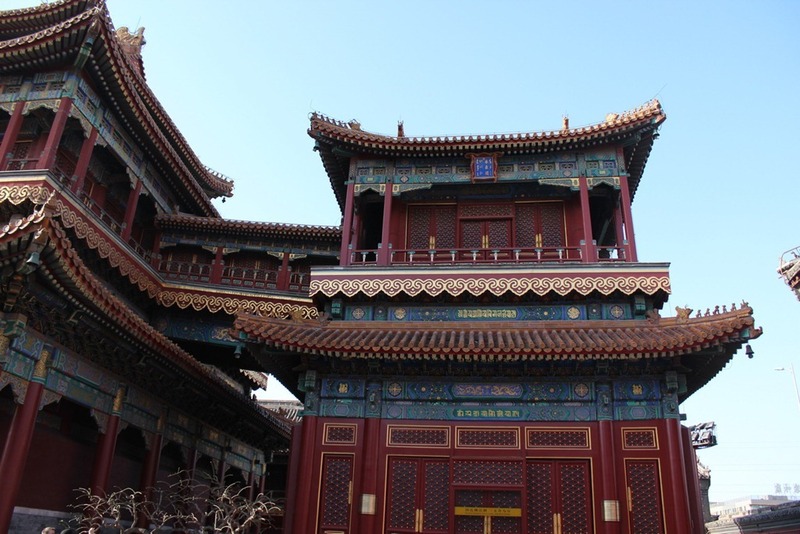 Our second favorite sight in Beijing was the Lama Temple, which is the only Tibetan temple we’ve ever visited. 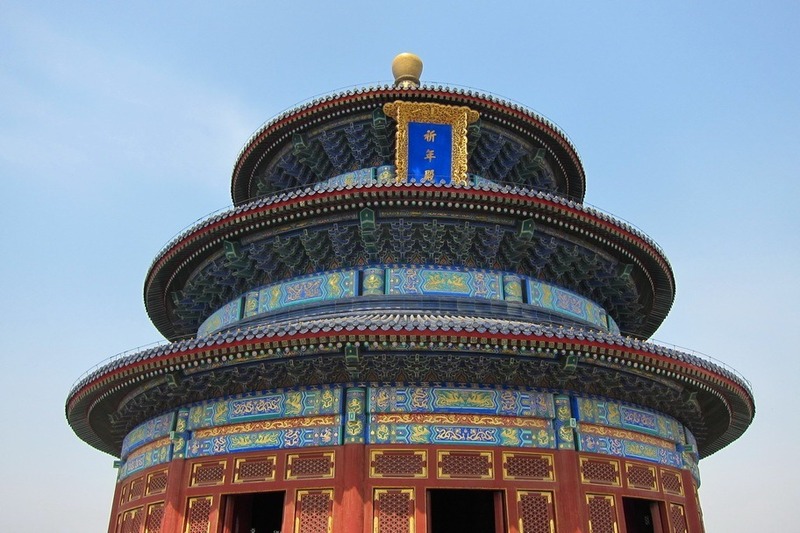 The Temple of Heaven and Summer Palace were also worth visiting – although I wouldn’t visit them both in the same day like we did. You definitely need a full half day at each to truly appreciate them. 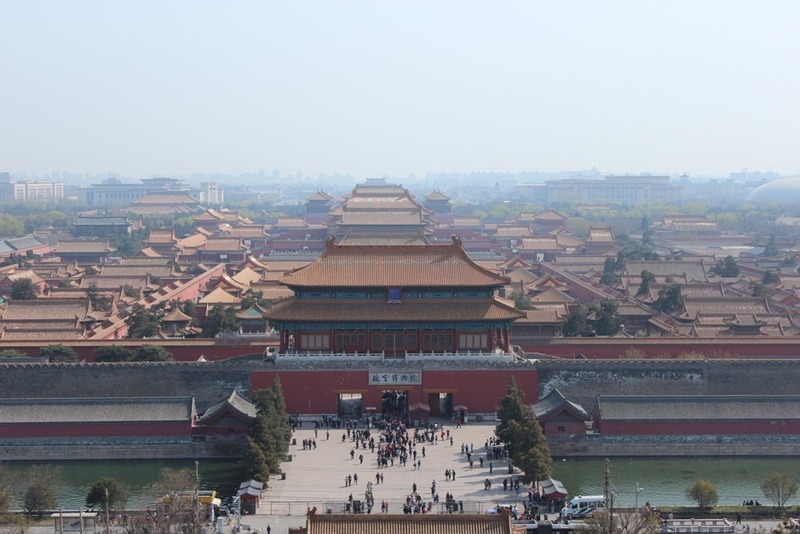 Unfortunately, we didn’t think that the Forbidden City was that great. It may have just been the crowds and all of the hype but I wasn’t that enthralled with it. On the other hand, I did like the view of the Forbidden City from Jingshan Park. 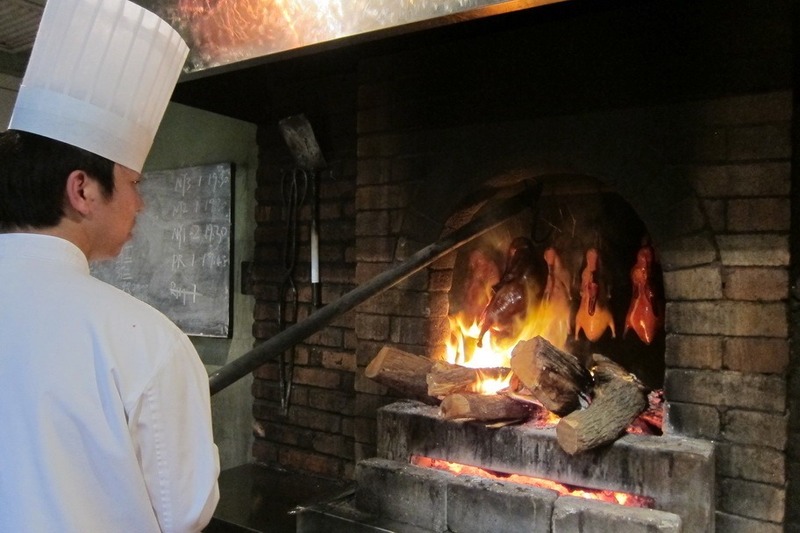 Finally, prior to arriving in Beijing, Mr. Selfish had made reservations at two peking duck places. We tried both Made in China and Duck de Chine, and Duck de Chine was the winner. And, that was our 33 day trip to China. If I could redo it, I would still go to Chengdu for the baby panda, only spend 4 days in Shanghai, head to Datong for the Hanging Monastery and the Yungang Grottoes, and extend our time in Beijing to at least a week. 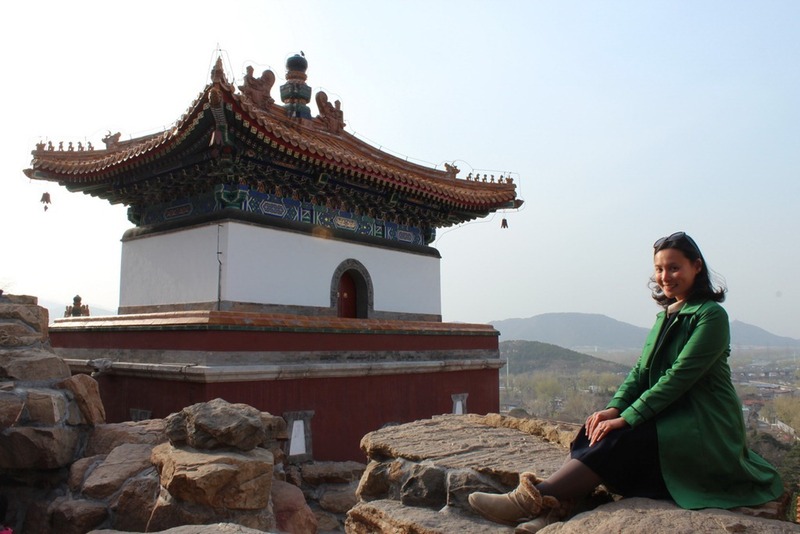 I enjoyed your blog; especially your comments on Datong; I’ve been to China on 2 occasions; a 9-day trip and a three week trip; would like to return again for non-touristy and more ancient sites. What we see as tourists is mostly Tang or Ming. 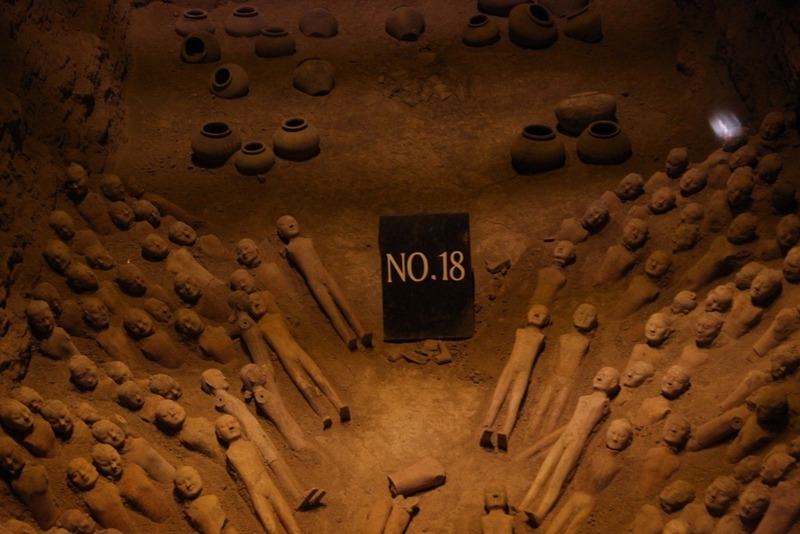 Xi’an offers the Ban Po excavations which were enlightening. But at 72 I may have to fulfill my wish through blogs such as yours. Thanks. I hope you make it Gail! China has so much history – we hope to take our daughter there when she’s older.